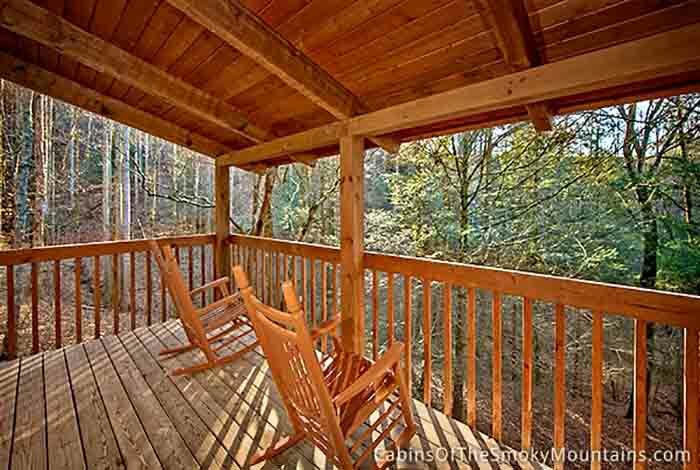 Meticulously nestled in the woods- A Private Getaway is waiting for you! 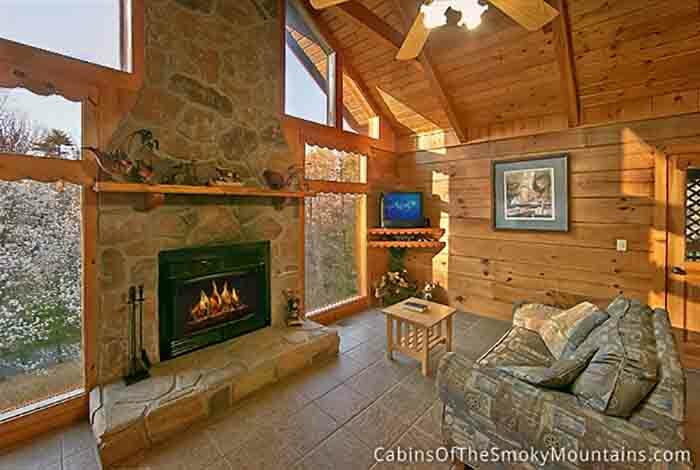 Perfect for honeymoons, anniversaries, or just an escape to the mountains.. Keep warm and snuggled by our wood burning fireplace. 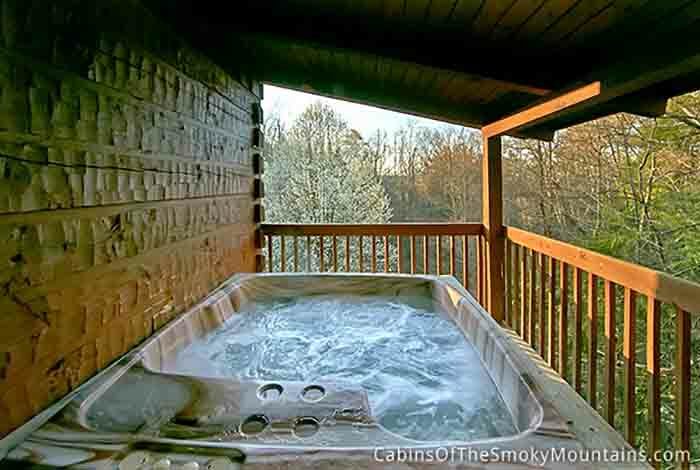 Have your stress melt away in the hot tub. 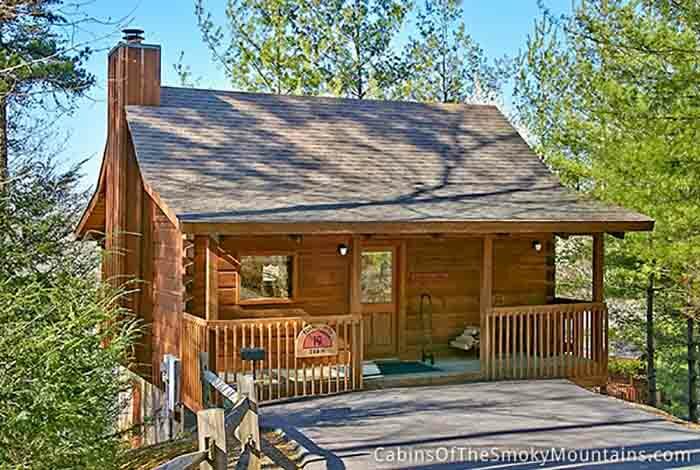 You're never to far away from family when you have WIFI to keep you in touch. 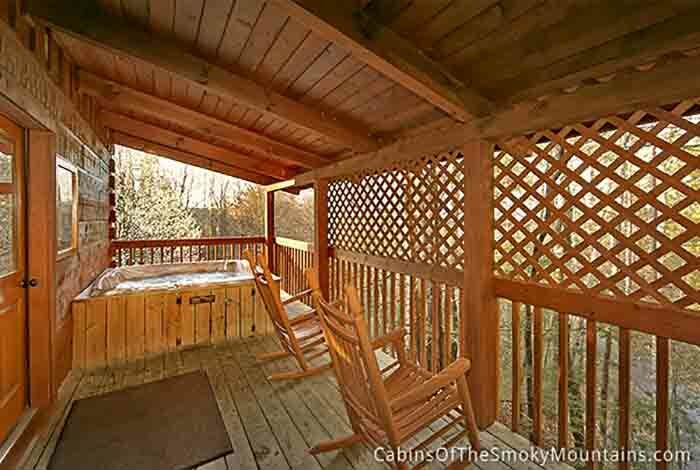 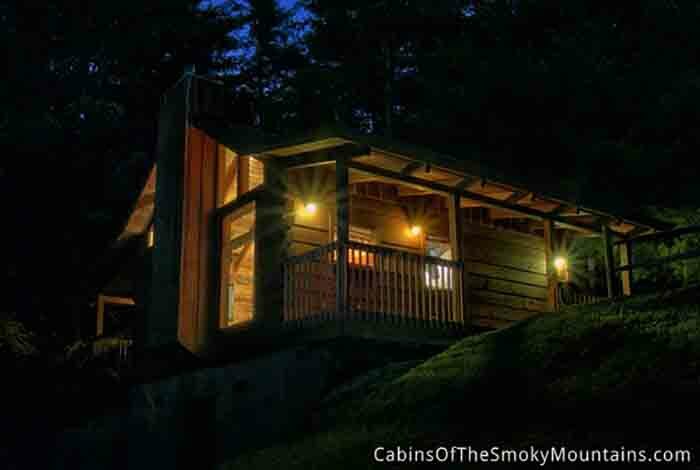 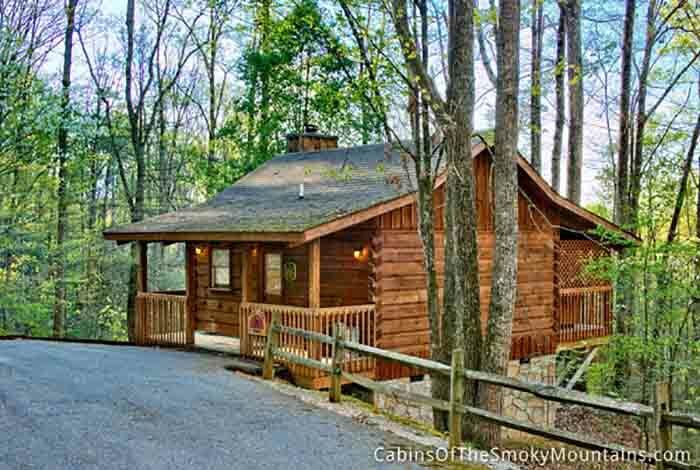 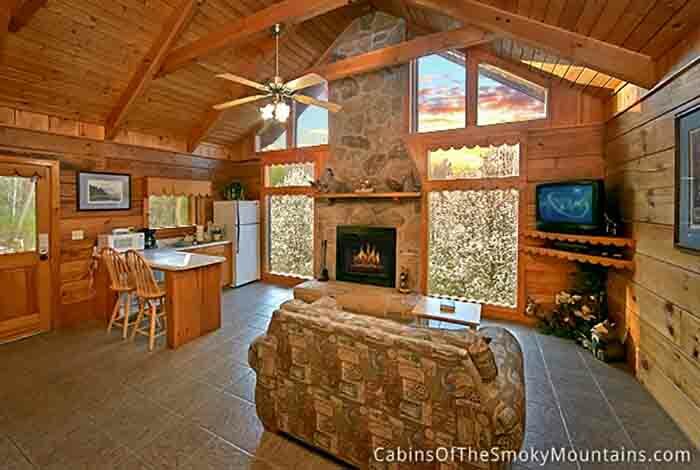 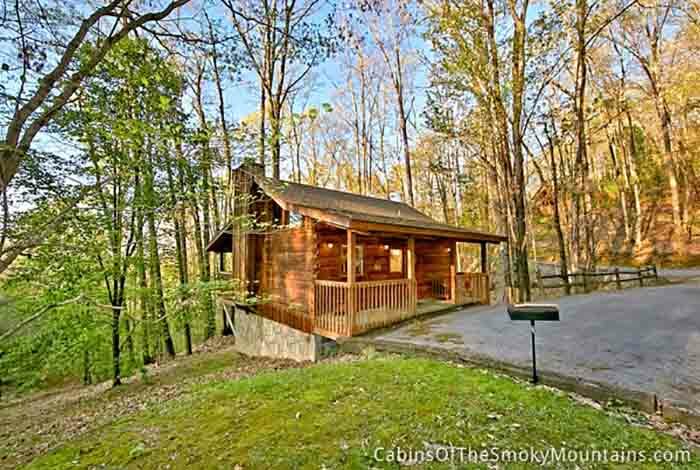 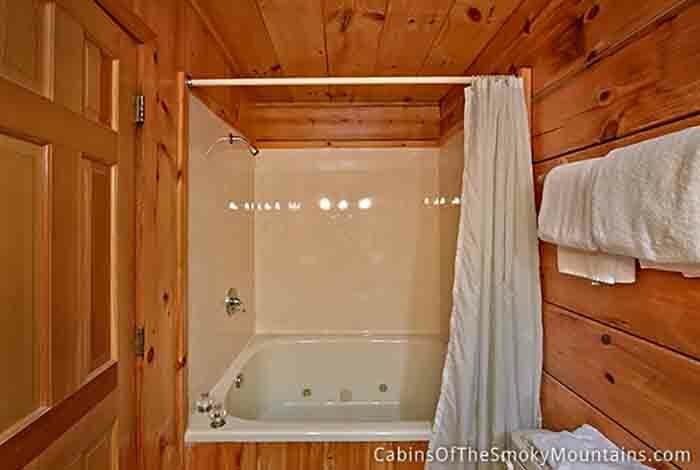 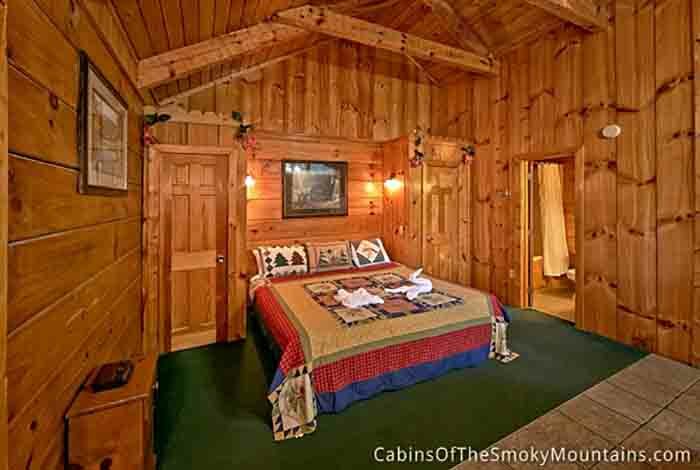 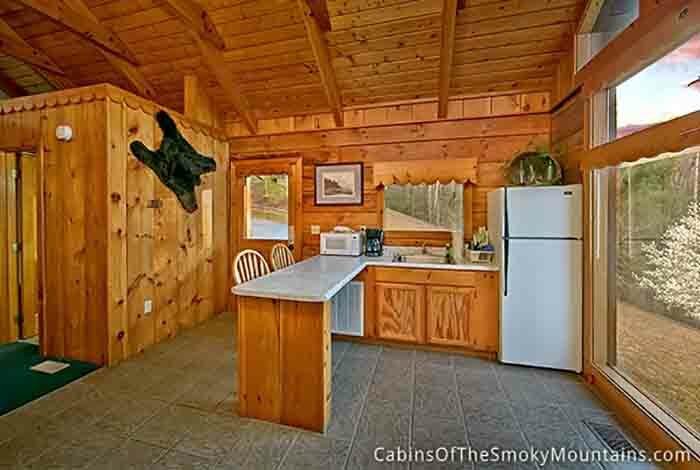 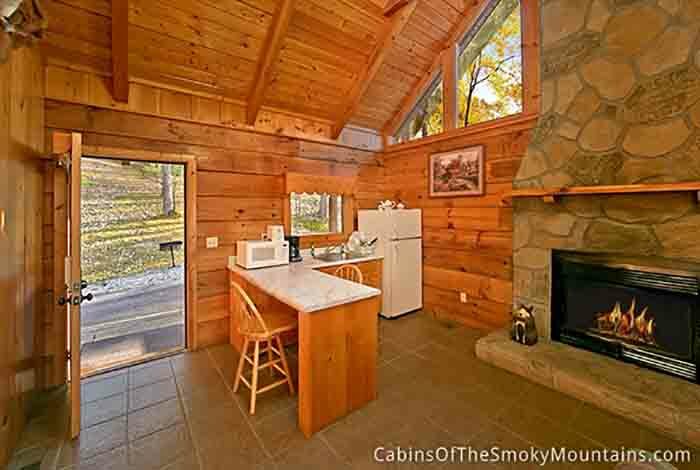 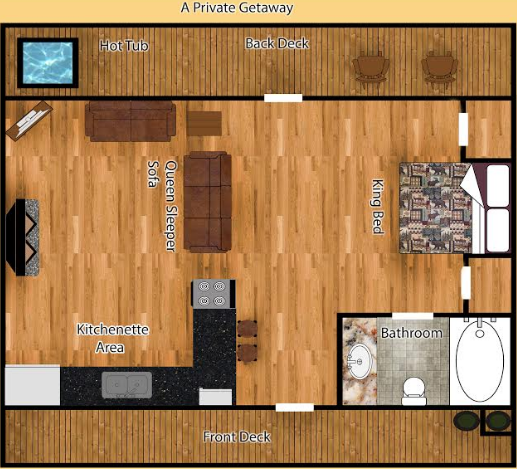 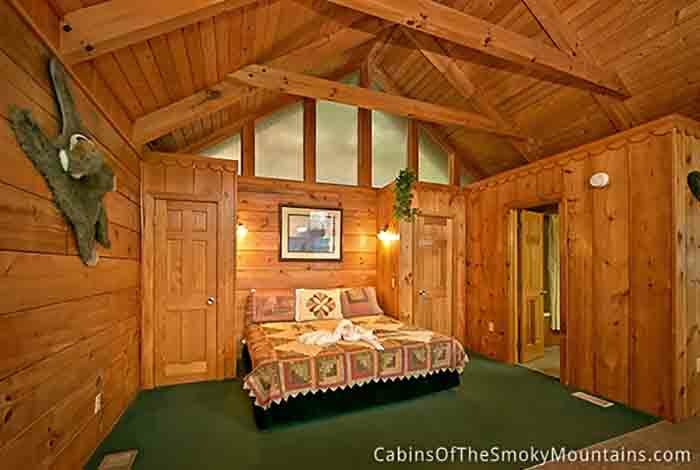 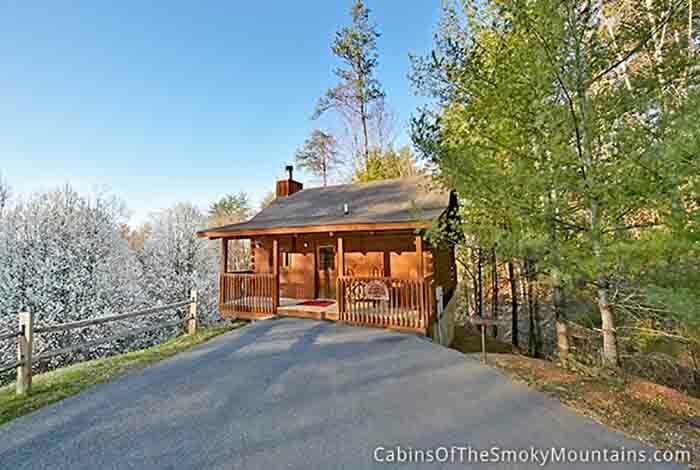 This cozy cabin is perfect for those looking for privacy, seclusion, and convenience. 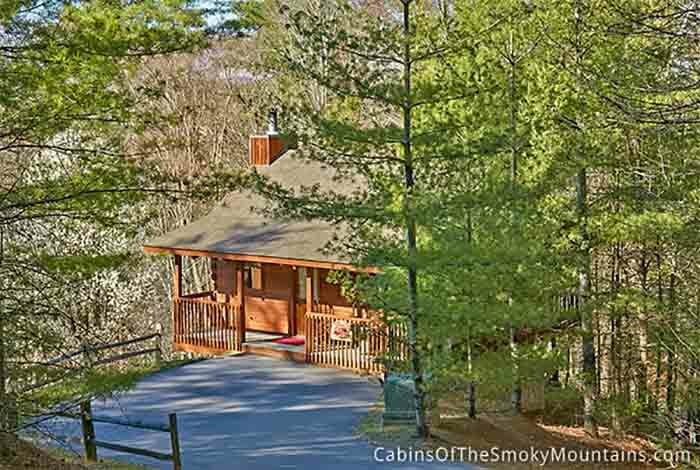 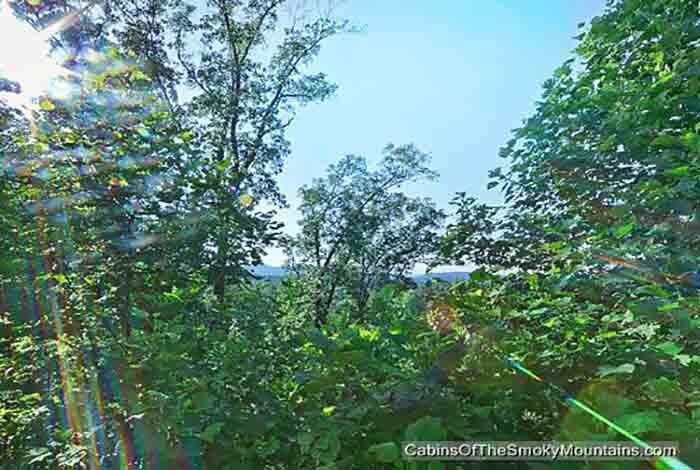 You will feel like you are a million miles away from it all- yet you're only one and a half miles from the Parkway. 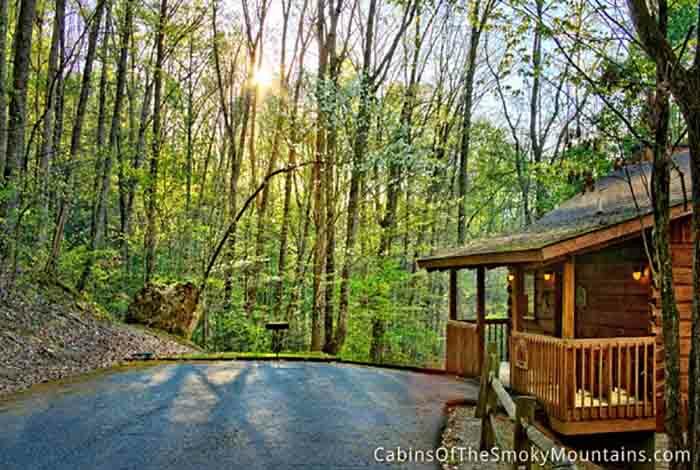 Follow the private, tree-lined driveway to your secluded mountain retreat. 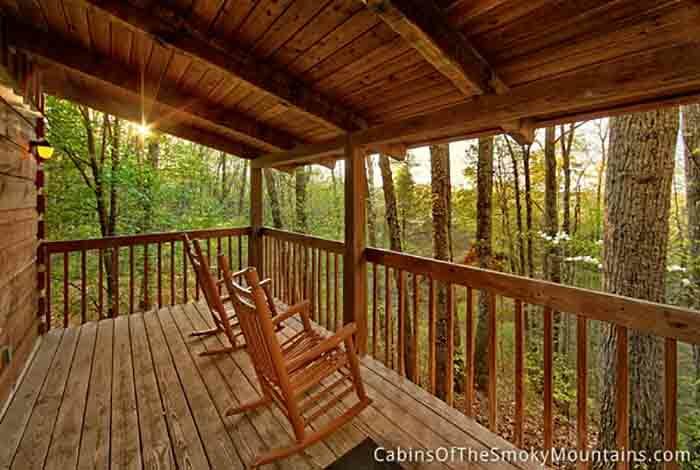 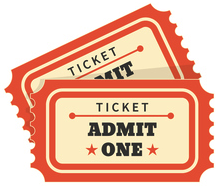 Leave your stress and worries behind and come relax and reinvigorate your soul at A Private Getaway!